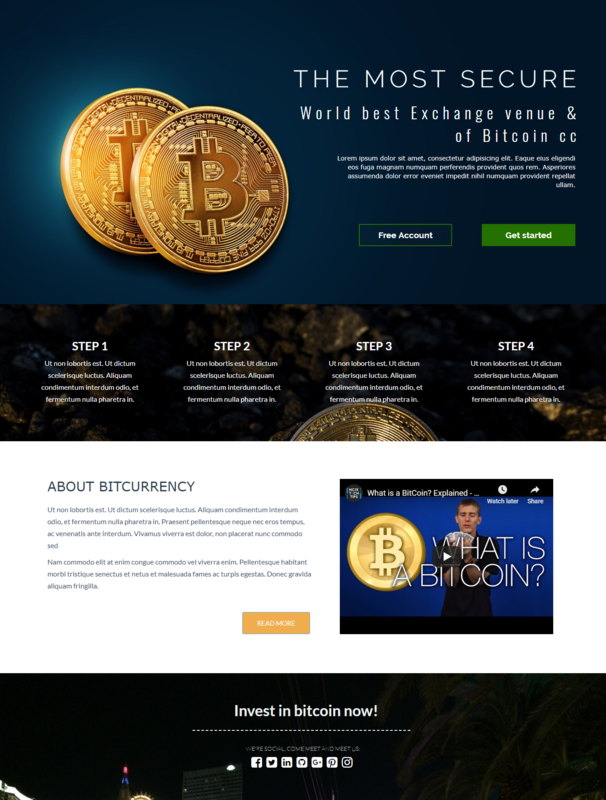 A clickthrough bitcoin landing page template used by blockchain industry users. The Business & Mortage collection of templates focuses on multiple templates that have lead generation forms, get quote options. social share button, countdown timers and many more to attract your business prospects, and involve them with your business.